Chiefs say proposed sale of training college raises questions about future training costs. The proposed sale of the Police Staff College at Bramshill raises questions about whether forces will have to pay for the type of courses currently taught there from their own budgets, ACPO has said. The training at Bramshill in Hampshire is currently paid for centrally. But Home Secretary Theresa May has announced plans to sell the site because it would cost too much to keep. It will be leased to the College of Policing until March 31, 2014 and the Home Office expects to conclude a sale in the 2013-14 financial year. 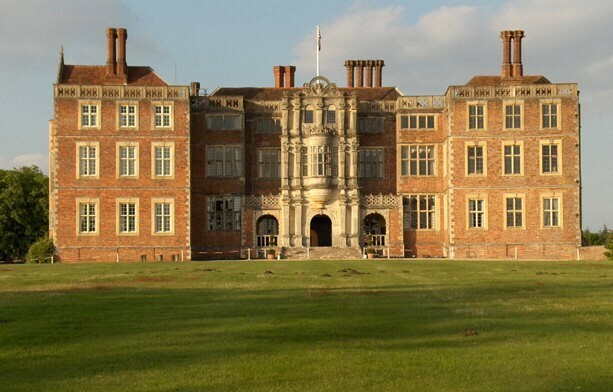 The Home Office, which recently took control of the property from the NPIA, said it had not found a “viable economic option for the future of police training at Bramshill”. In a statement Sir Peter Fahy, ACPO lead on Workforce Development, said: “It is disappointing to see (the site) being sold before the College of Policing has had a chance to establish its own training needs and clarify what will be the future training provision. “The sale of the facility will also create fear among forces that the cost for training, previously paid for centrally, will now have to come from local budgets.